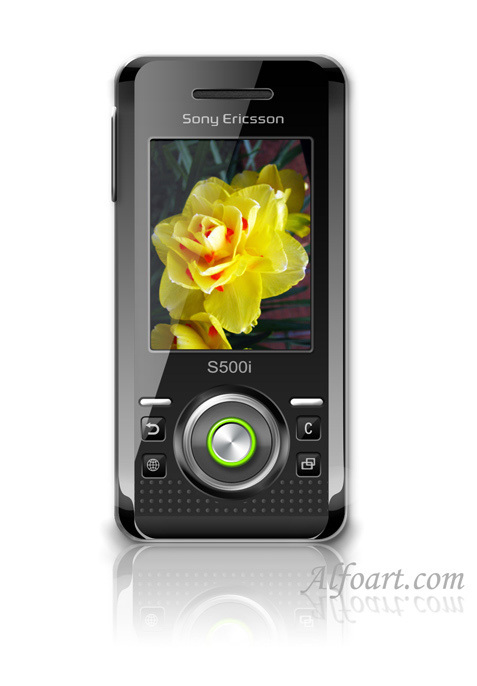 "Sony Ericsson S500 Cell phone interface. 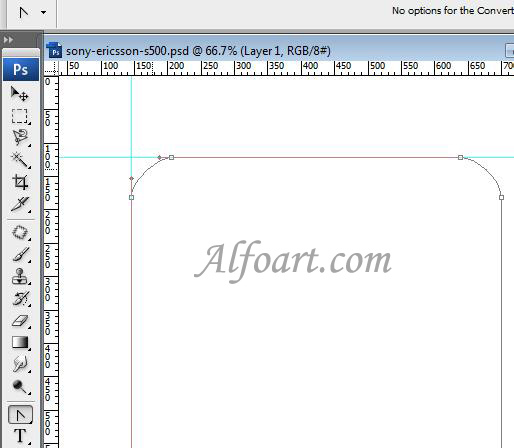 Photoshop Tutorial"
You may get .psd* file of "Sony Ericsson S500 Cell phone interface. 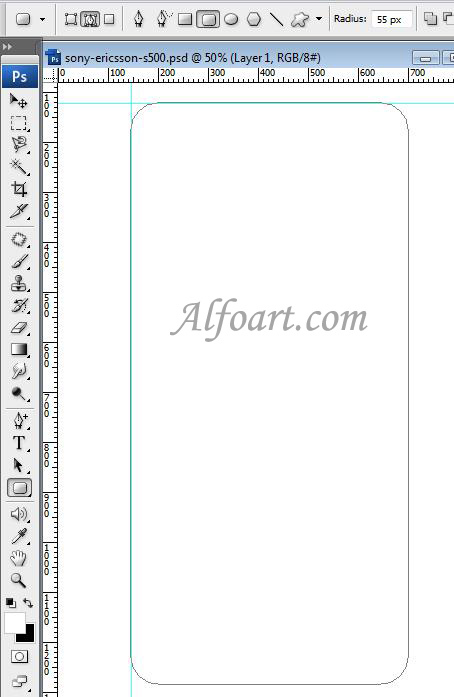 Photoshop Tutorial" Photoshop tutorial by making a payment. Put the tutorial title in "Add special instructions to seller" line of PayPal and it will be sent to you shortly. 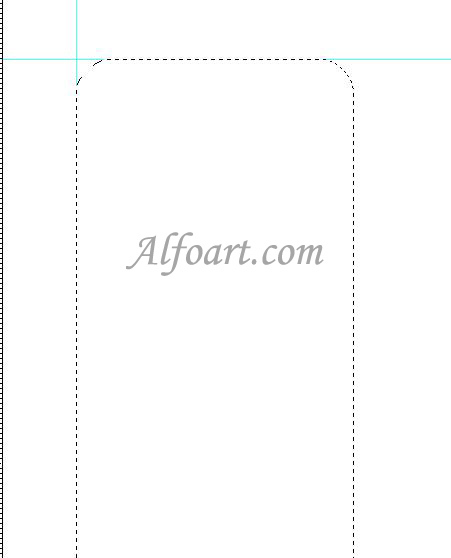 Create the following shape with the help of Rounded Rectangle Tool. 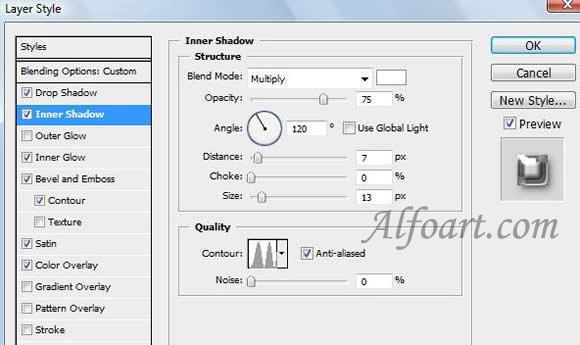 Correct the form of the shape using Convert Point Tool. 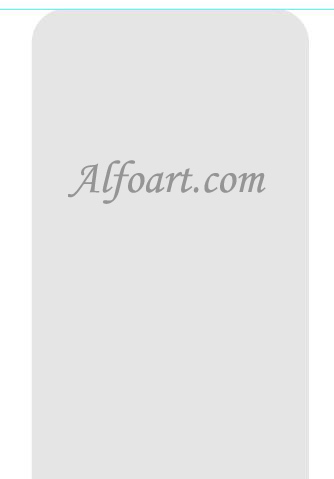 Click Ctrl + Enter or Choose Select > Load Selection to load selection. Fill selection with any color. 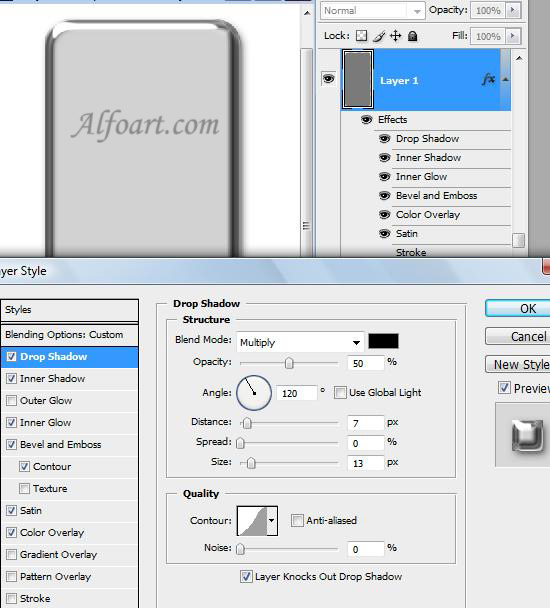 Apply the following layer style settings to this layer.